Designed for players like studio musicians who are often required to play wide range of sounds in various music fields. 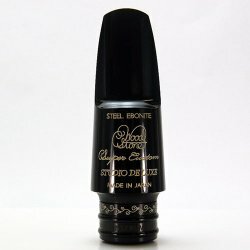 This “Studio Deluxe” mouthpiece not only features the high baffle and a brighter sound but enables players to create variety of sounds, mellow, soft or sharp, by change of blowing and playing style. 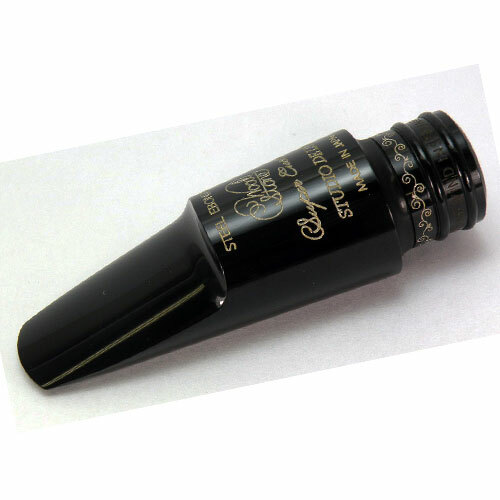 With our intensive study of chamber size, finally this mouthpiece realized even easier control of the intonation of the high notes than other high-baffle mouthpieces. 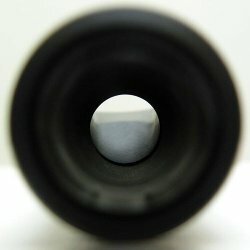 Amazingly even and great projection through the whole range. Enjoy the most preferable sound for you with this “kaleidoscope” mouthpiece. 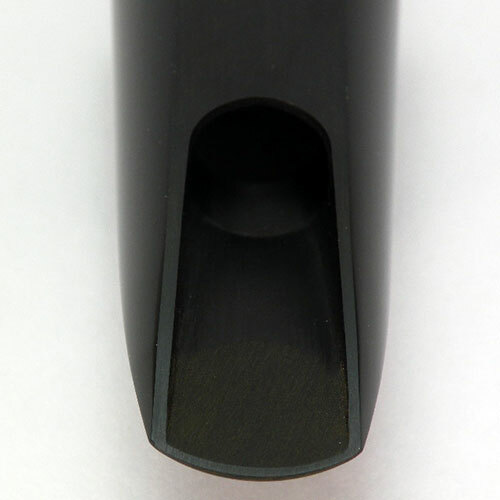 Are you looking for a Wood Stone ligature for this mouthpiece? 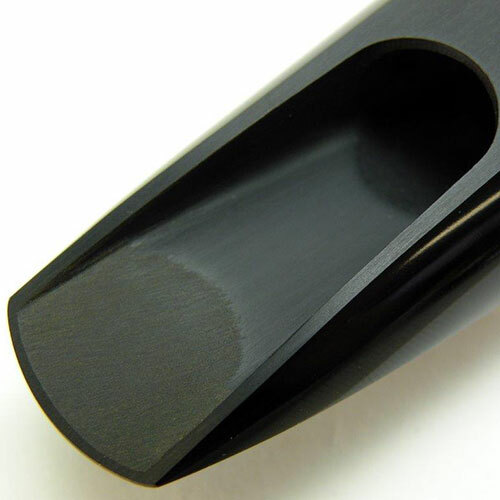 See "Related Items" below to find out the best Wood Stone ligature for you!